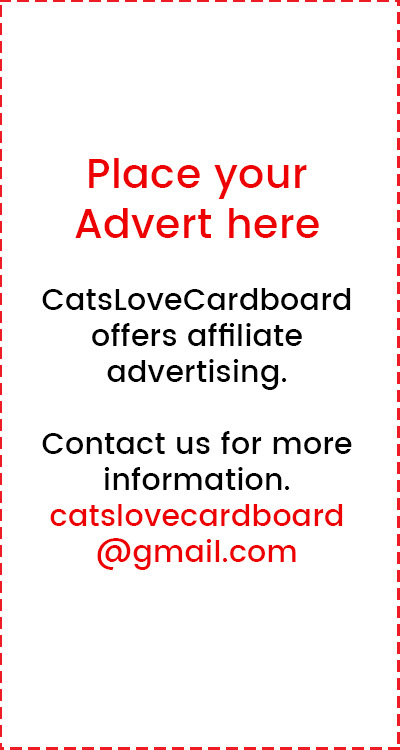 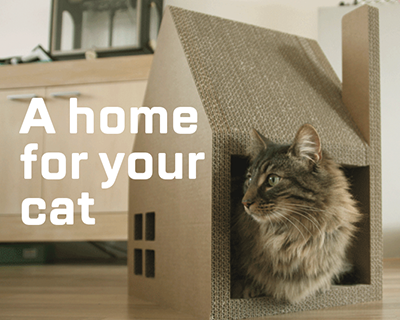 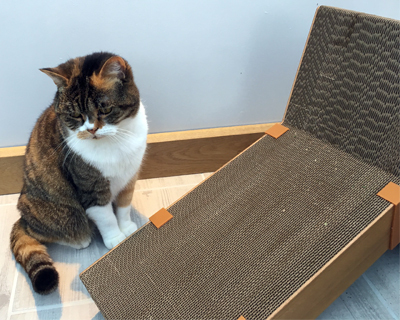 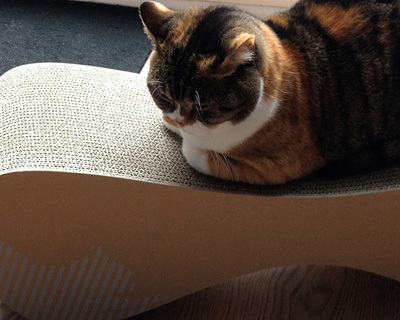 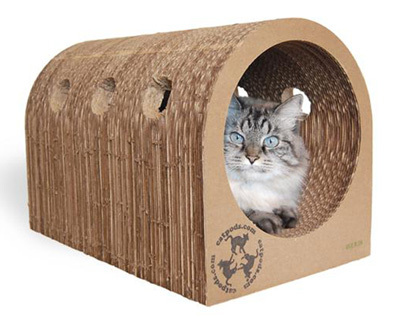 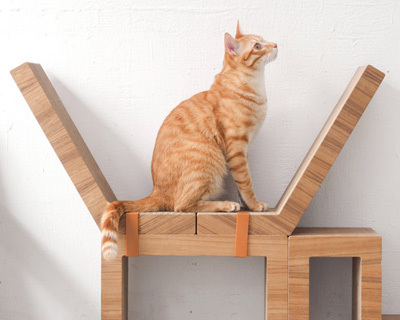 Cat scratchers are great for your cat and can save your furniture. 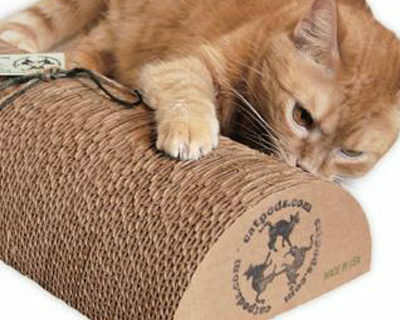 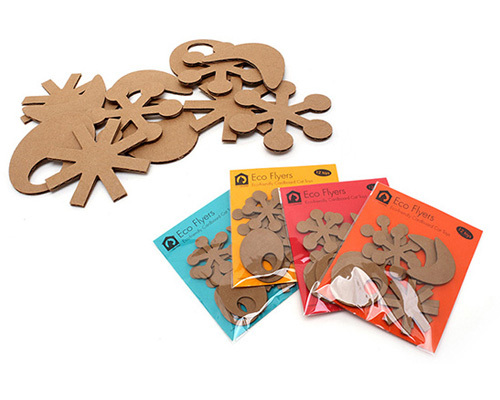 While traditional scratches made from synthetic rope don’t last very long, cardboard scratchers are far more durable. 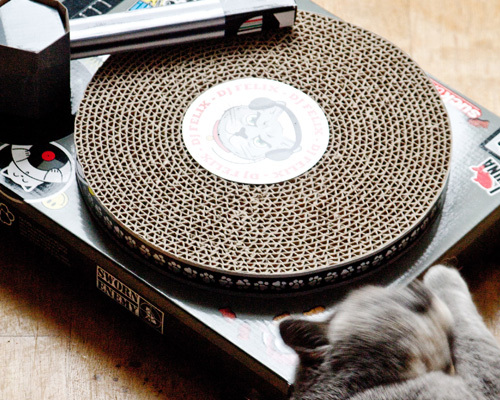 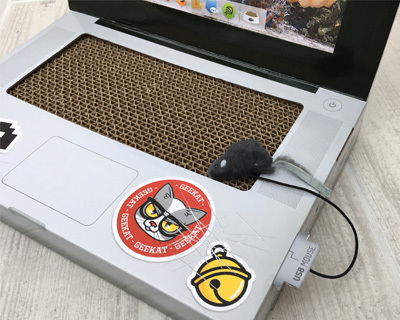 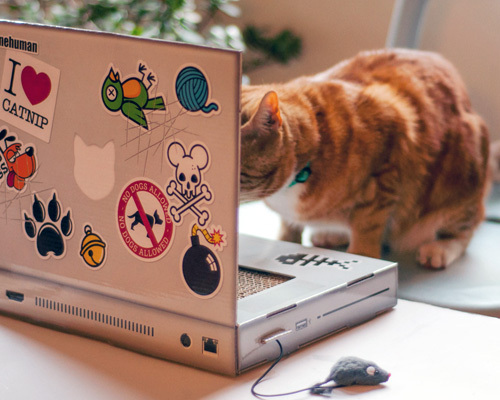 You cat will also enjoy them a lot more.